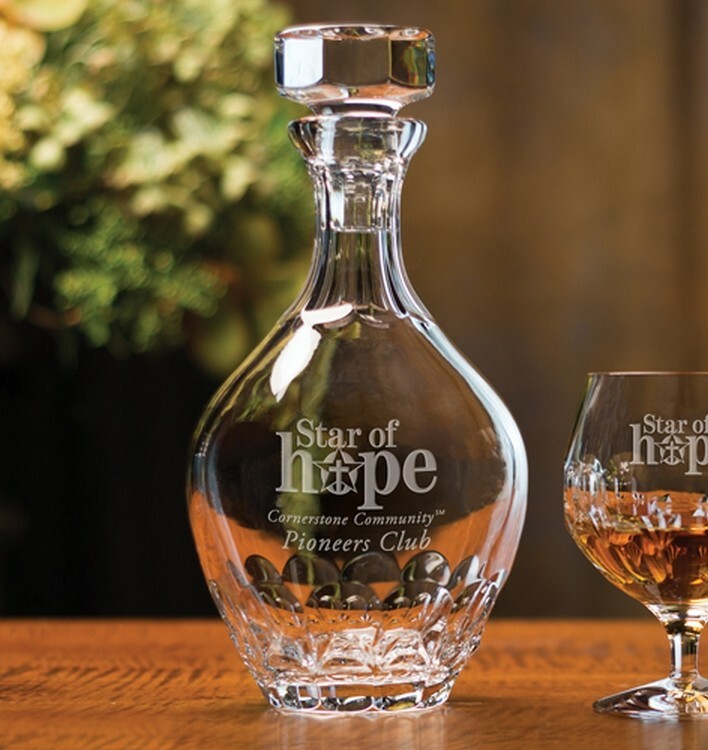 For those who enjoy the finer things in life this stunning decanter will surely impress any brandy drinker. Made of 24% full lead crystal, hand cut & polished. 1 36 Oz. decanter.